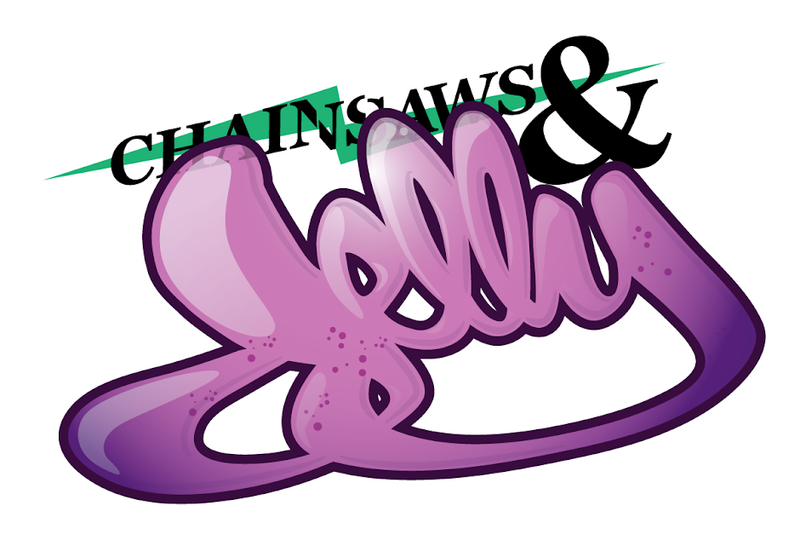 Chainsaws and Jelly: Downloads / GILBERE FORTE' feat. STS - "My Time"
Downloads / GILBERE FORTE' feat. STS - "My Time"
Not the first time we've featured Mr. Forte'. 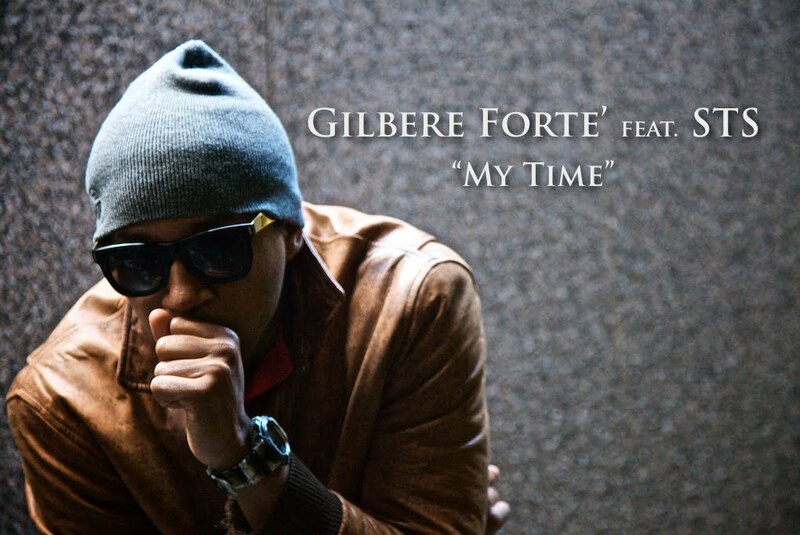 Check out the first release from his forthcoming debut, 87' Dreams, "My Time" featuring STS. Also make sure to peep out his site which just launched! You can download this track as well as others for free on his site.